In our fast-paced modern world, most people don’t have time to wash their own cars. Therefore, there is a lot of room for a well-run car wash and valet businesses. If your car wash and valet business has been able to take advantage of this market, you have a great asset that you may now want to sell. For an entrepreneur looking to invest, this could be an ideal opportunity. Finding the right buyer, however, will come down to the preparation and the right kind of marketing. If you do these two things right, you should be able to cash in on the hard work you have put into your business over the years. As a business owner, you should have been thinking about the sale of your business long before you put it on the market. This is so that you give yourself plenty of time to prepare. For example, appealing to buyers will mean making yourself dispensable to your business. Is your car wash able to run without you? Do you have good systems in place and a well-trained staff? Buyers will want to know that they will be able to run the business and keep it profitable even after you have left! Remember that the number of cars on the road is increasing every day. As a business that deals with cars, you should be poised to find a buyer eager to get into this market. This does, however, mean that there will be more car wash and valet business for sale. Identify the strengths of your business so that you can properly market it. As you will most likely be looking for an individual buyer, you will be able to successfully market your business on an online platform. Entrepreneurs know to look at these when looking for potential businesses to buy. However, don’t exclude advertising locally. 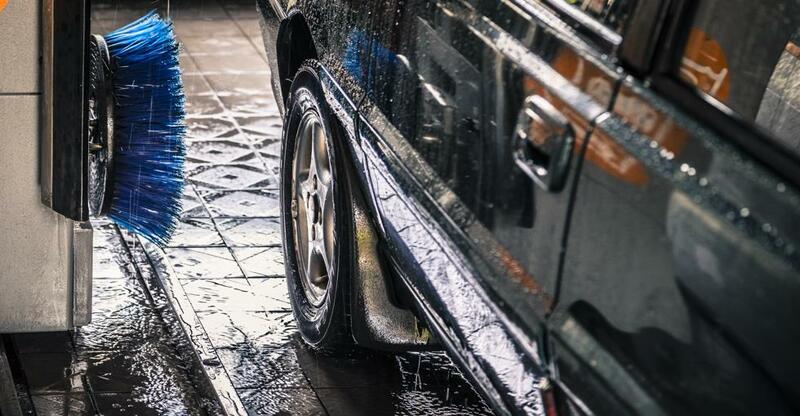 A carwash is a great investment for a first-time business owner. Someone local might jump at the opportunity to buy yours! No matter where you advertise, you should highlight what it is about your business that is attractive. The parts of your particular car wash that you identified as unique and that set you apart from your competition can help you stand out to a buyer. The location of a car wash and valet business is extremely important. If you have a great location, you should promote this to potential buyers. Is it in a growing residential area? Or it could be in a high traffic commercial area? Something that buyers will be concerned with is whether or they will be able to expand the business once they buy it. If the location of your business is somewhere where there will be increasing traffic, you should point this out to buyers. Keep in mind that, when it comes to enquiries, it’s about quality, not quantity!